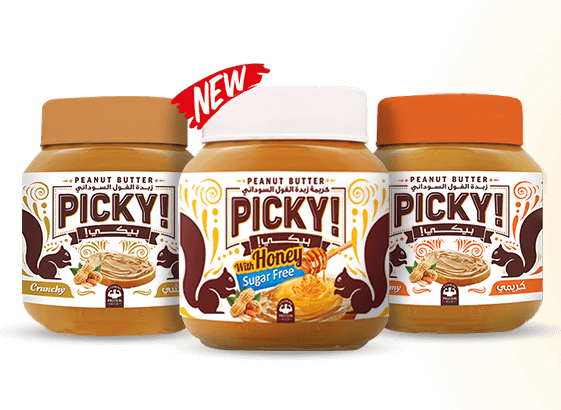 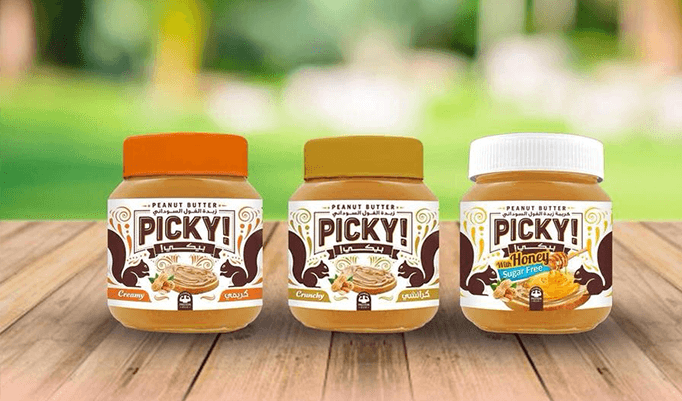 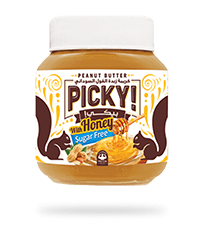 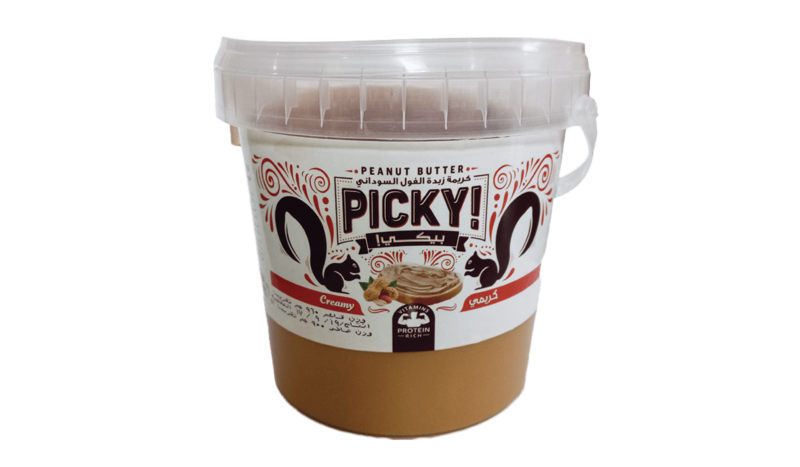 Picky contains 90% pure roasted, high quality peanuts which give it its unique indulgent taste, irresistible smell and quintessential stickiness. 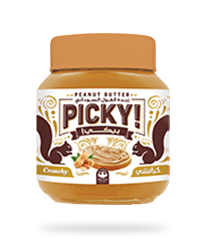 Benefits of Picky Peanut Butter. 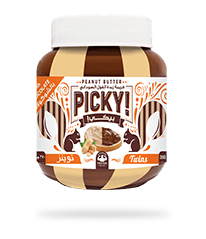 • 2 spoons of Picky are equal to 7 grams of Proteins that help keep your tissues strong and promote immune function, 16 grams of fat, a concentrated source of energy and 6.9 grams of carbohydrates that break down into sugar and fuel your brain, liver and muscle tissue; providing you with the best energy booster and a feeling of fullness for a long time. 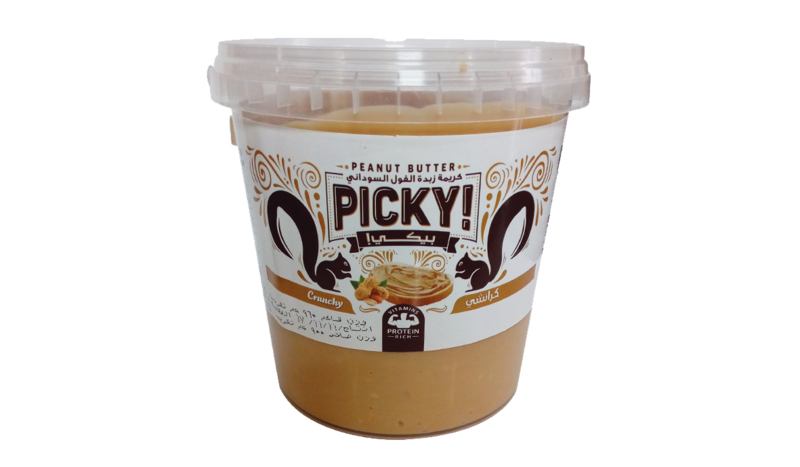 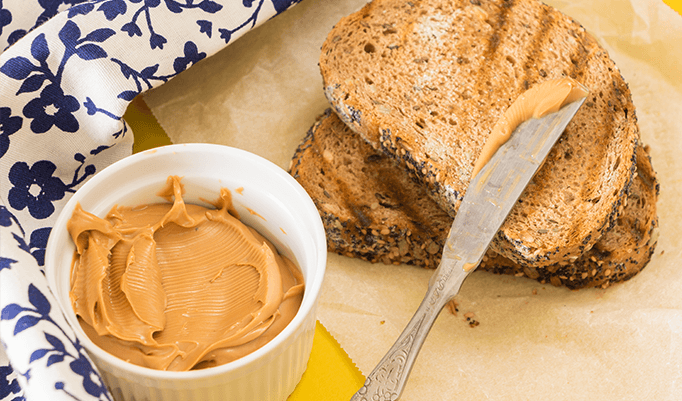 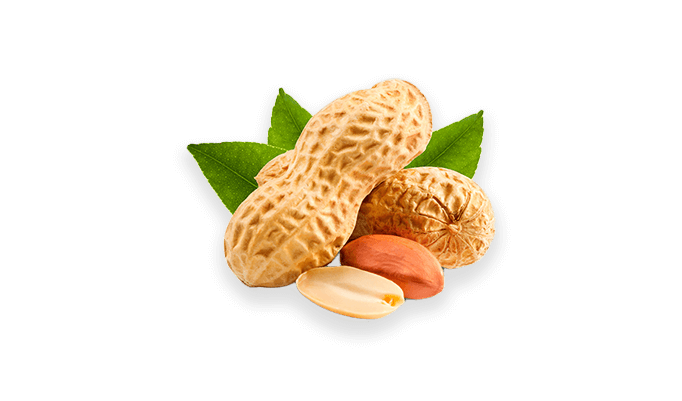 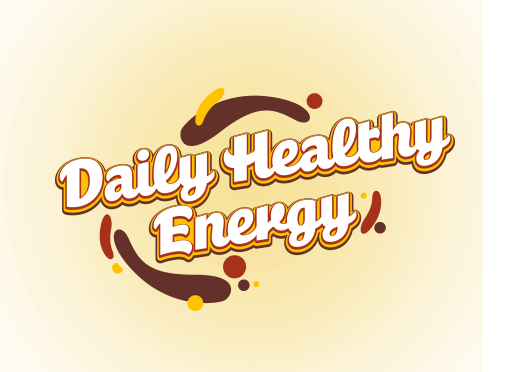 • A serving of Picky Peanut Butter has 3 mg of the antioxidant vitamin E, 49 mg of bone-building magnesium, 208 mg of muscle-friendly potassium, and 0.17 mg of immunity-boosting vitamin B6. 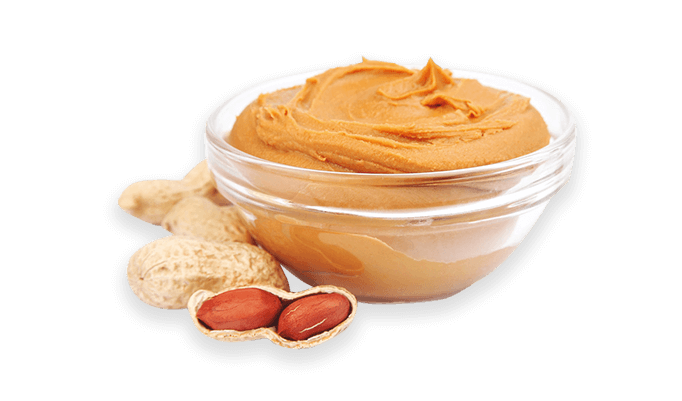 • Research shows that eating peanut butter can decrease your risk of heart disease, diabetes, and other chronic health conditions. 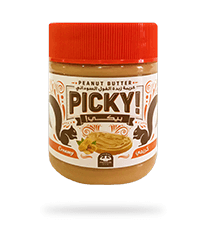 • Picky does not only empower the body immunity and help build muscles to athletes it is also practical and easy to use.